Hey Guys, Happy Monday! 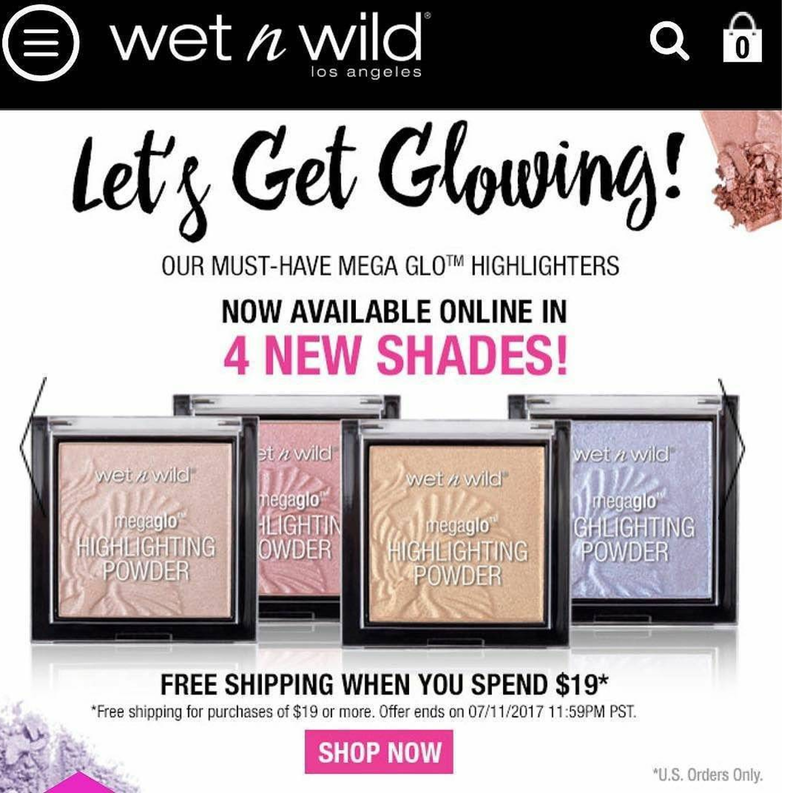 I'm just back from vacation and things are starting off with a bang...Wet n Wild just released four brand new Megaglo Highlighter Shades. I absolutely love the formula of these but the two initial shades they launched (Precious Petals and Crown of my Canopy) were both too dark for my fair skin tone. So needless to say, I'm really happy to see a very light pink, as well as a deeper pink shade that could be a really pretty blush topper or shimmery blush on my skin. I'm not sure about the golden shade yet but it looks like it might be somewhat light in color...I can't wait to see it in person. I doubt I would ever wear the lavender shade but it's nice to see some variety from a drugstore brand for those who do like "non-conventional" colors. Will you be getting one? What do you think of the new shades? I already picked up pink and violet highlighters from one of their LE collections earlier this year. Maybe these will be different enough to warrant buying? Now that you mention it, the purple and darker pink seems very similar to the Queen of Hearts LE highlighters. I think I may pick up the darker pink. I don't think I'll ever need any more gold, champagne or lavender/blue/green highlights. I have heard really nice things about Models Own highlight in peach pearl- apparently it's got a really pretty pink shift. I must own all four of these! 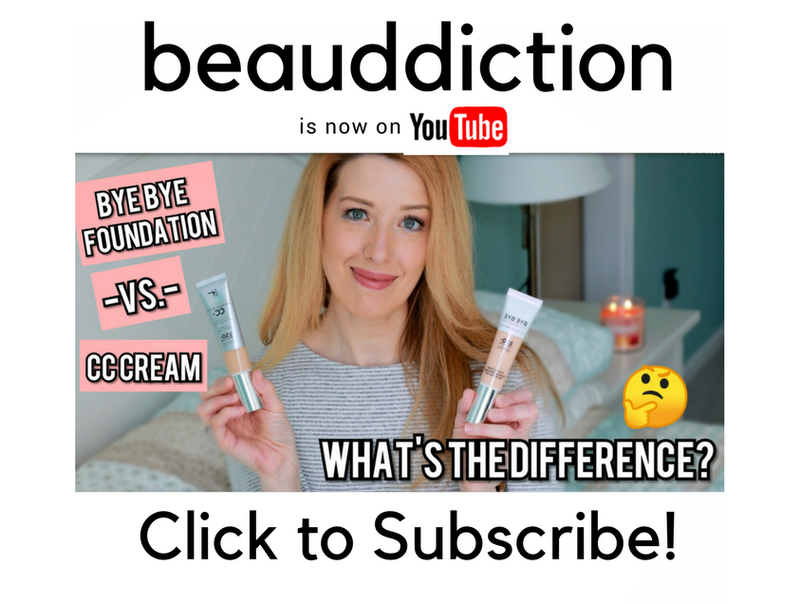 I loved the original two but yes, way to dark for my skin. They were more blush toppers than anything for me. 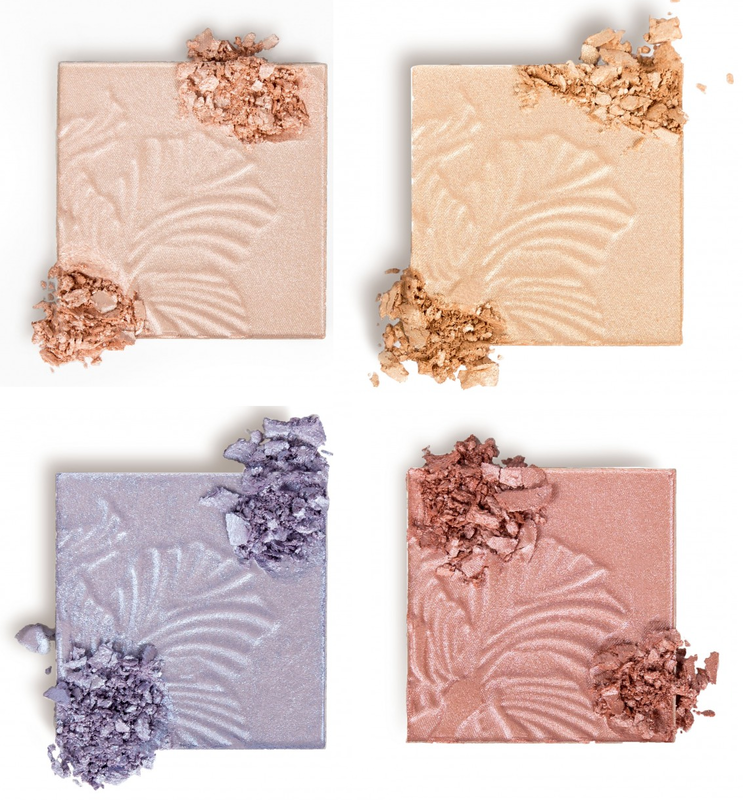 All four of these shades look so gorgeous, though!